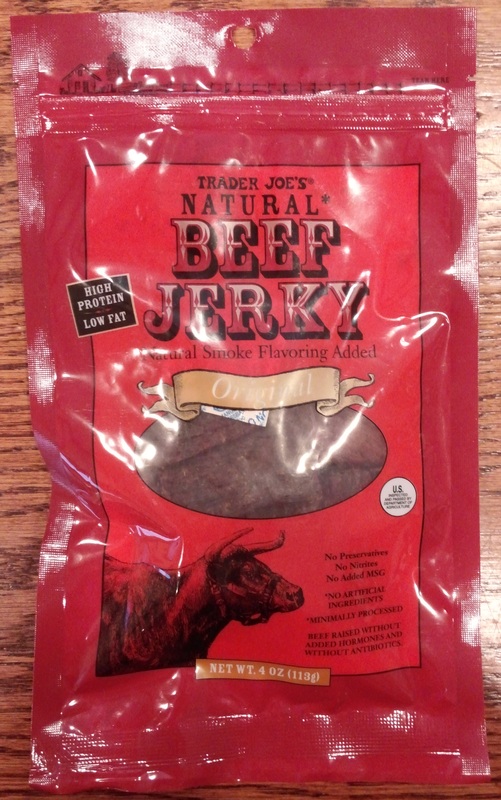 Jerkyology – Because Jerky tastes good! 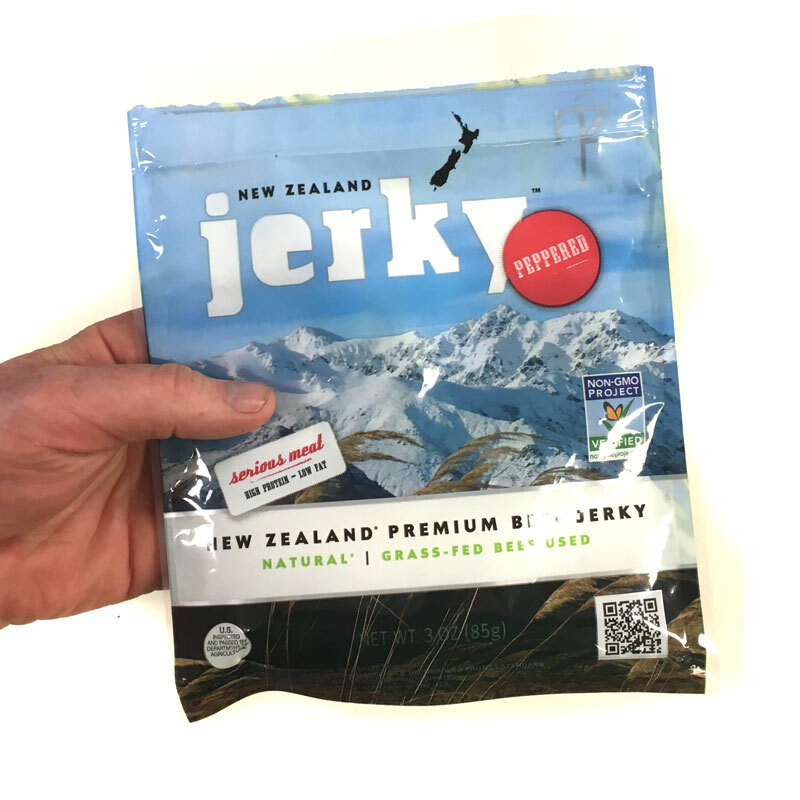 Jared on Act fast – here’s an early access sale for some interesting Jerky! 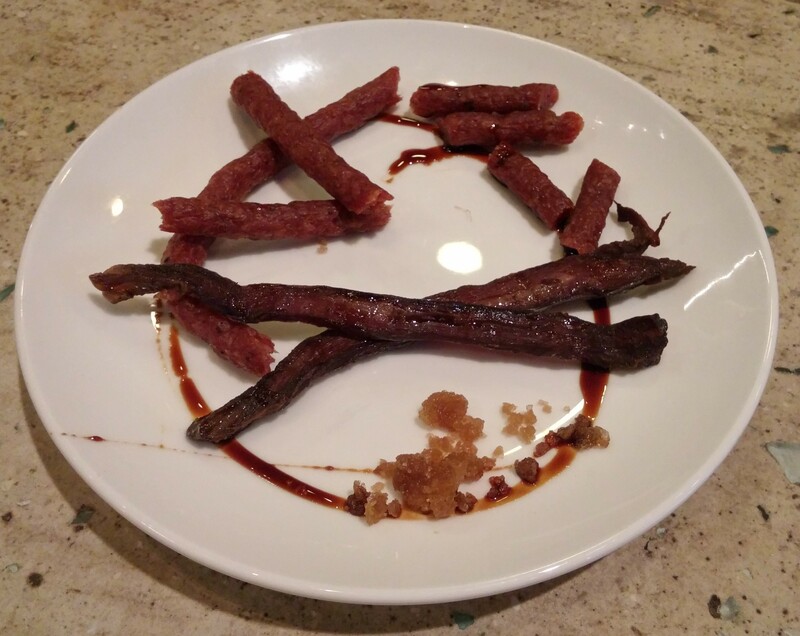 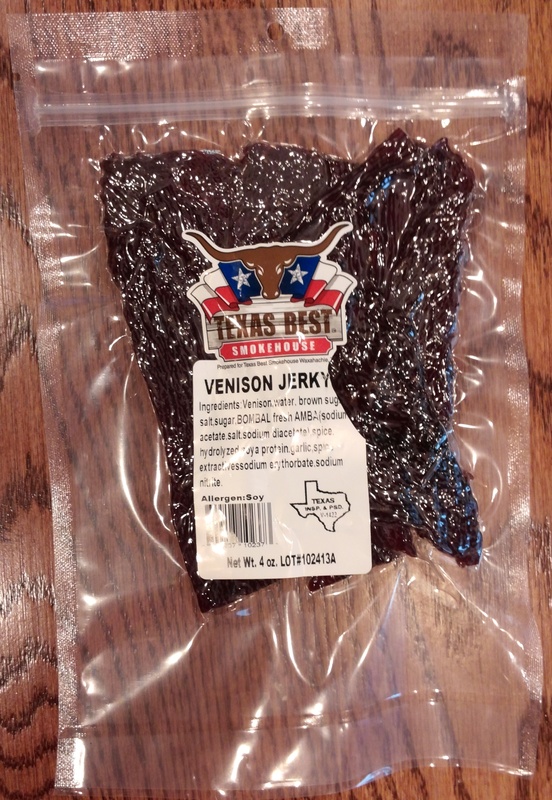 Sally Walker on Act fast – here’s an early access sale for some interesting Jerky! 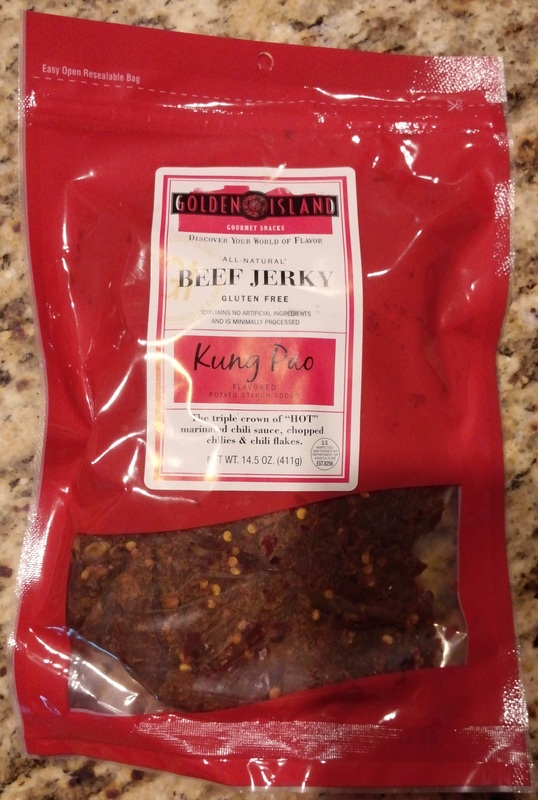 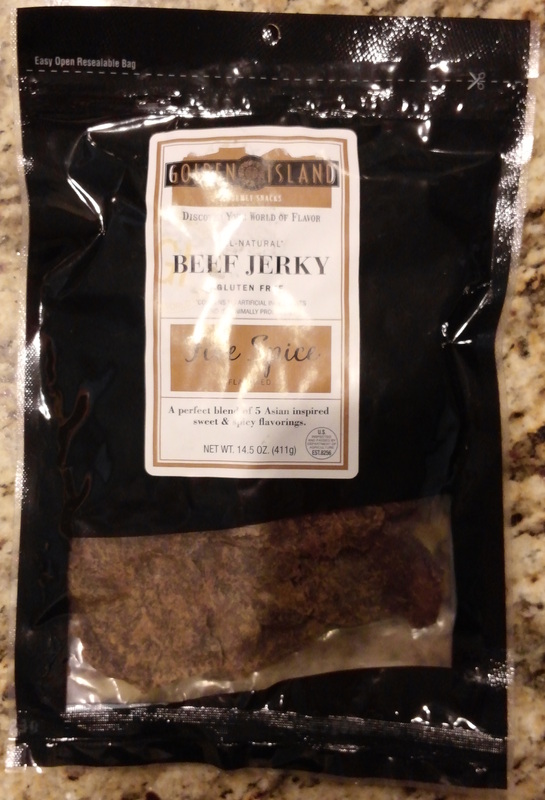 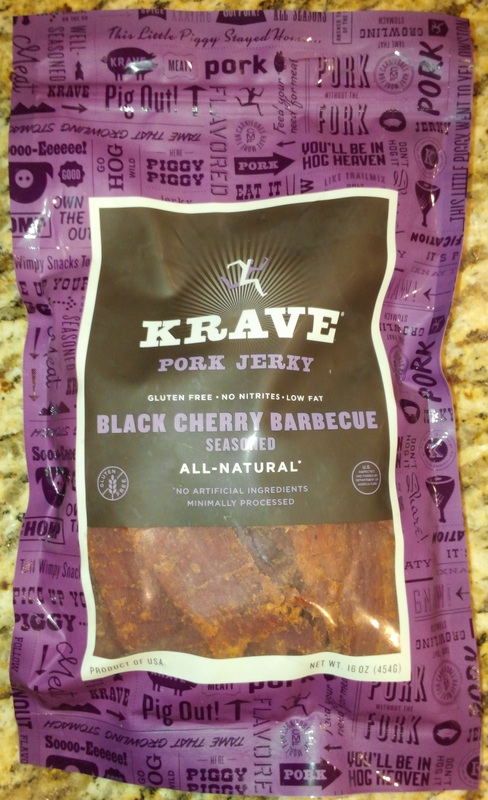 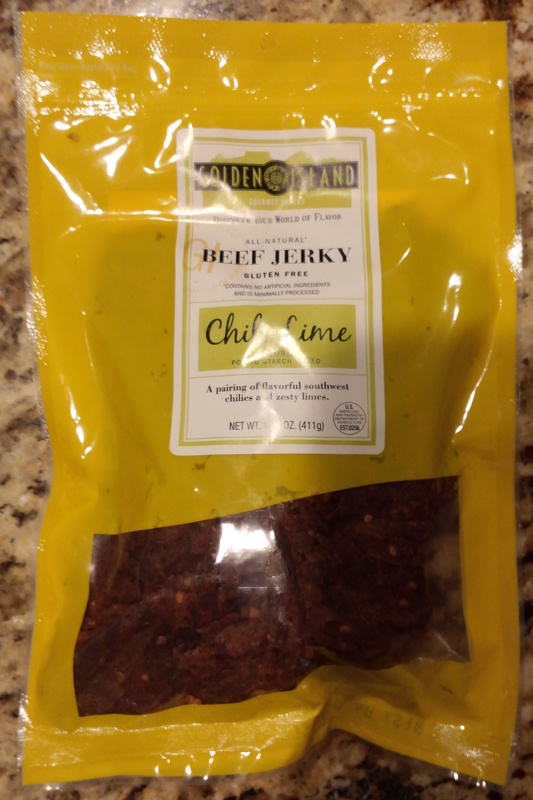 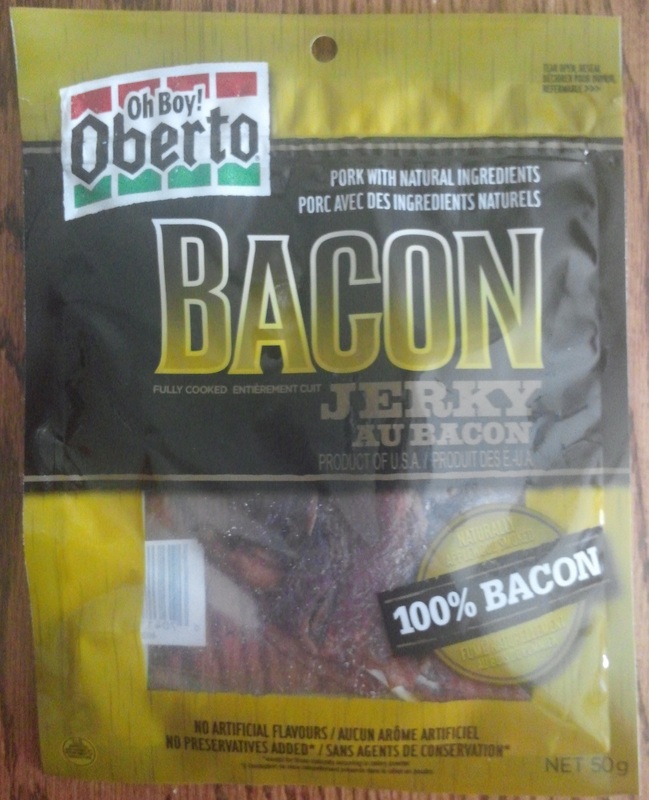 Sally on Act fast – here’s an early access sale for some interesting Jerky!